Three of Seattle’s most promising choreographers create new works in the pressure cooker of just three weeks at Velocity’s Summer Bridge Project. 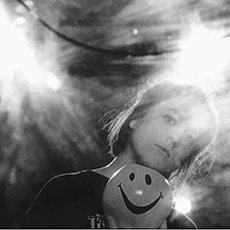 The performances feature cutting-edge new work by emerging Seattle artists Moonyeka, Timothy M. Johnson, and Allison PB. 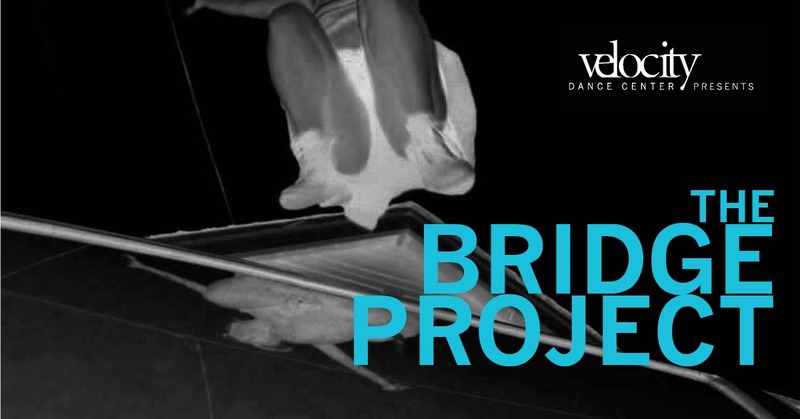 The Bridge Project is Velocity’s three-week program for movement-based artists who have been making work in Seattle for three years or less. Timothy M. Johnson, a native of Houston Texas, started formal training at age 10 at Met Dance under the direction of Marlana Walsh Doyle, and Michelle Smith with ballet and Jazz and modern and musical theater. In 2005 and 2007 Timothy attended the American Dance Festival intensive and trained with Gerrie Holahaun Douglas Neilson, Ursula Payne, and former Trisha Brown dancers Abby Yager and Keith Thompson. Tim served as a principal dancer for Psophonia dance company in Houston, and Lula Elzy New Orleans Dance Theater. Timothy’s commercial work credits in Texas include, Six Flags Astroworld, Super Bowl 38, Aida (Houston Grand Opera), and Texas Musical Drama from 2009-2013. Tim moved to Portland, Oregon and served as a faculty member and choreographer at Pacific University as well as a company dancer for Polaris Dance Theatre under the direction of Robert Guitron. He also was local ensemble dancer and performer in the theater community, and choreographed for local high school dance teams and studios in the Portland dance community placing in the top 3 category for 5 years of his career as an assistant coach and choreographer. After moving to LA in October 3rd of 2014, Timothy was a faculty member of Revolution Dance Center in Montrose, CA. 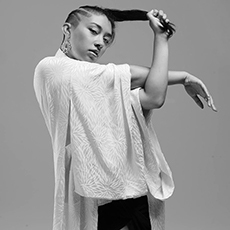 Timothy was dancer for ODdancity’s 2016 summer performance “SCALDEAD” under the direction of Alex Floyd, and choreographer for LA-based independent artist Ralphy. He is also the Creative Director and founder of his YouTube and Vimeo channel TJAZZJOHNSON productions. He has collaborated with LA-based cinematography director Brett Spivey on two Short Dance film projects: “nice to meet you nice knowing ya” and most recently, “Arrival (a Dance Horror).” Tim is looking forward in presenting his work here at Velocity Dance Center and thanks the Velocity panel for giving him this amazing opportunity to showcase his art as it comes from a place of healing and moving forward in his life.